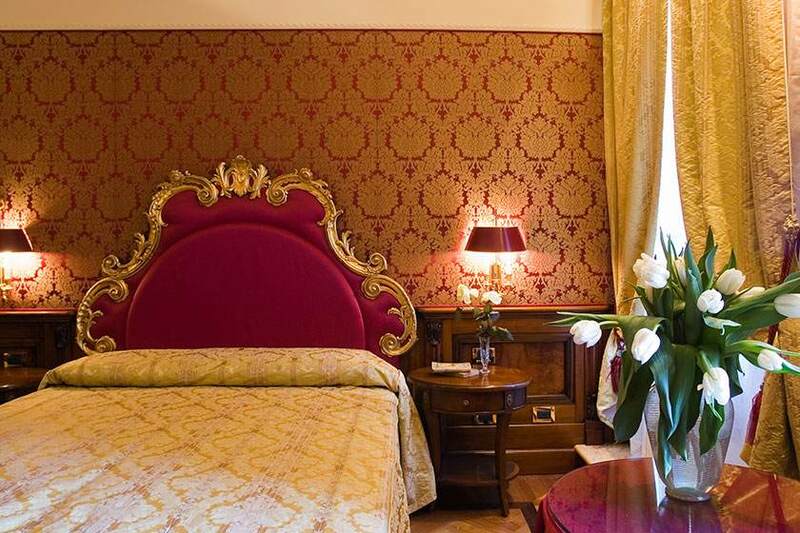 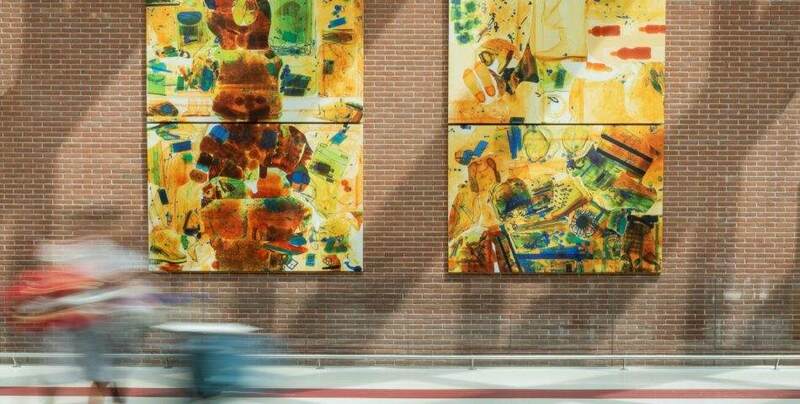 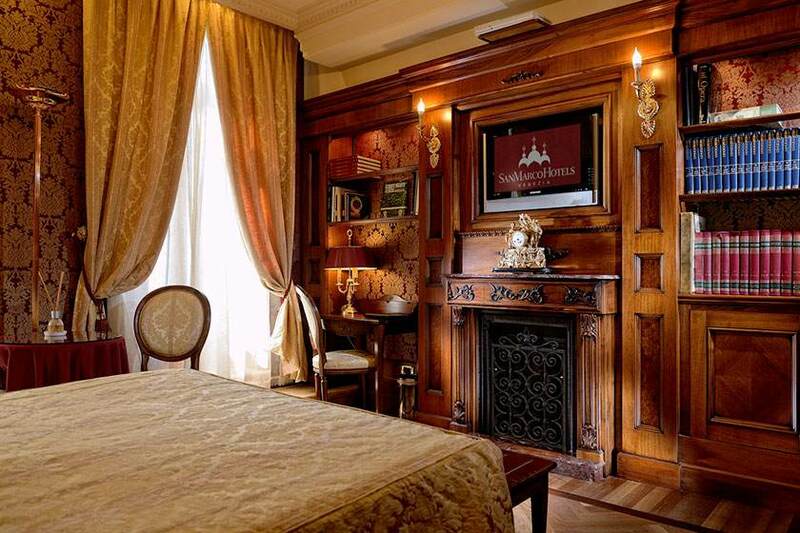 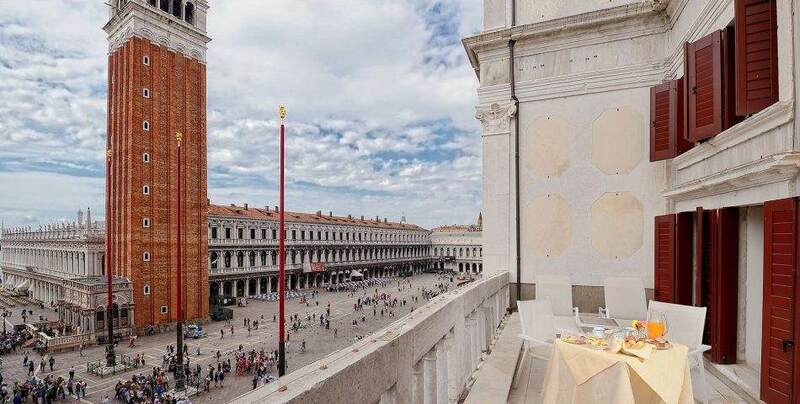 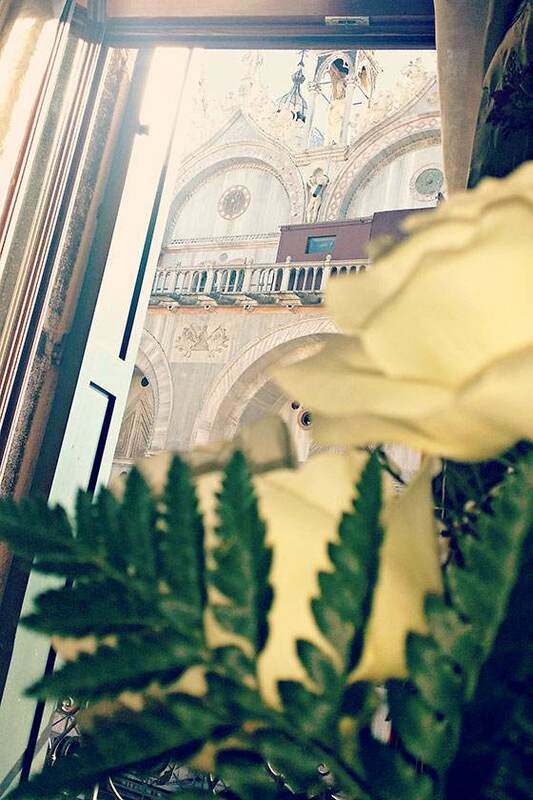 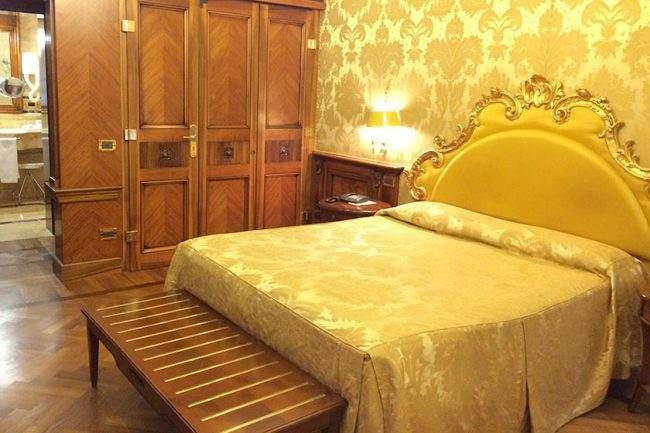 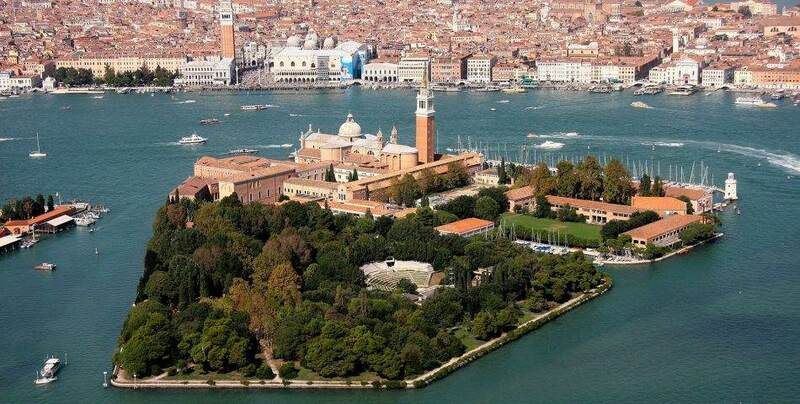 Bellevue Luxury Rooms offer the perfect setting for a dream vacation in the heart of Venice, just a few steps from San Marco Square, next to the beautiful Clock Tower ("Torre dell'Orologio"). 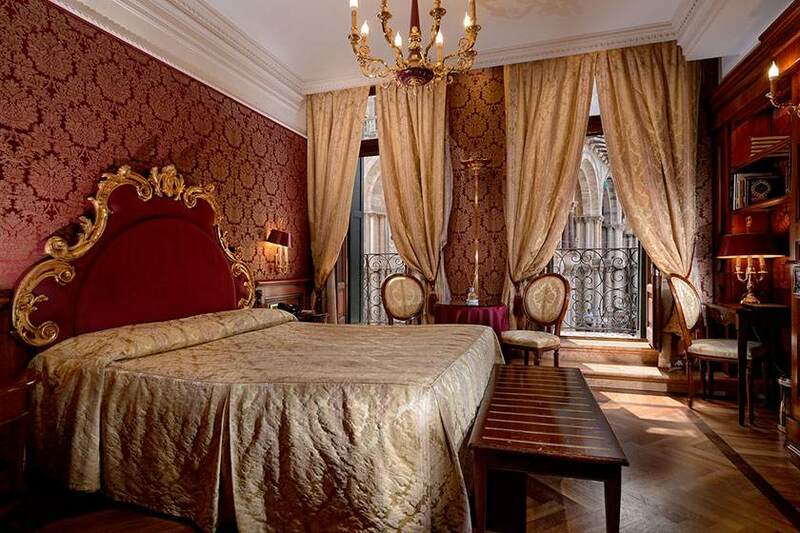 An intimate, refined and exclusive atmosphere, enhanced with Venetian style furnishings and rare textiles ensure an unforgettable experience enjoyed in complete comfort. 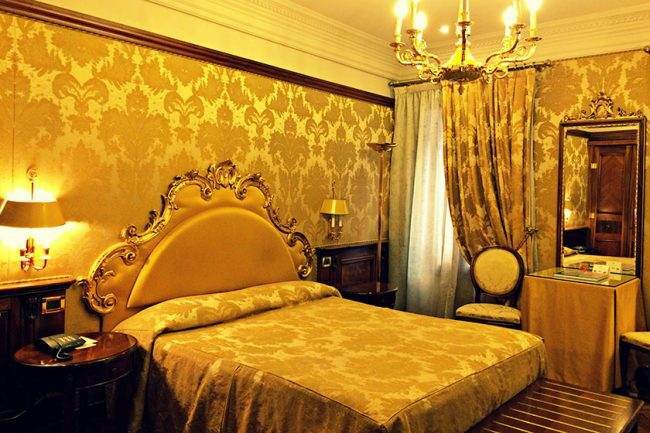 The rooms and apartments have adjustable air conditioning, wi-fi Internet, flat screen satellite TV and a stereo system. 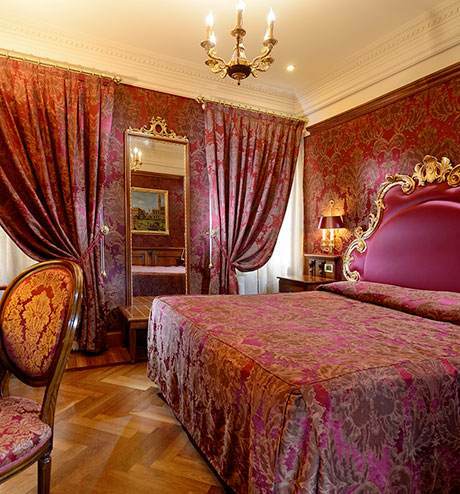 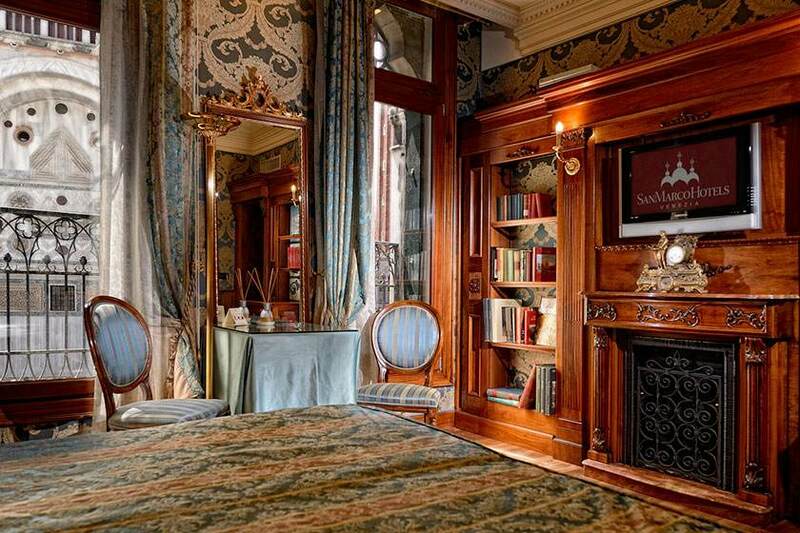 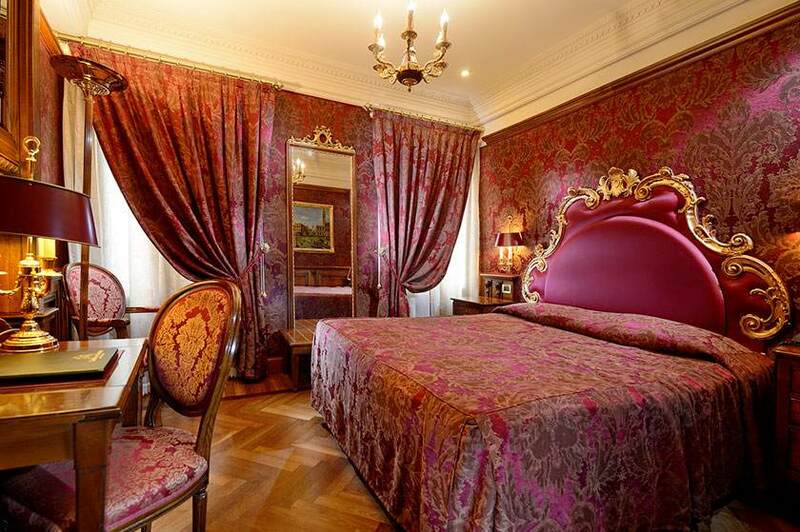 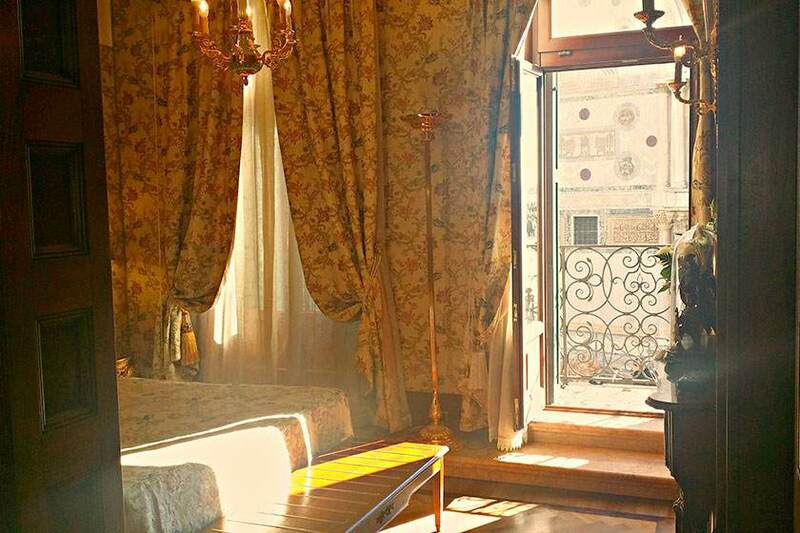 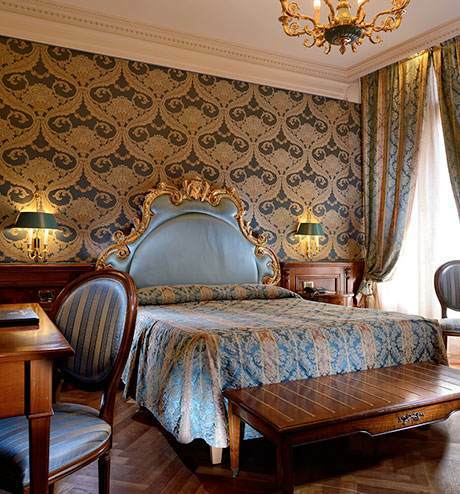 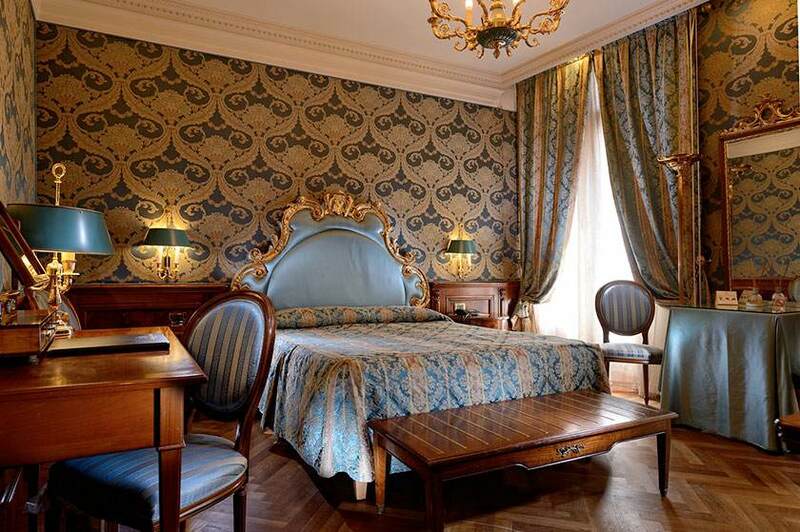 Furnished in 18th century Venetian style, these comfortable and beautiful rooms are equipped with all amenities, for an extraordinarily inviting atmosphere. 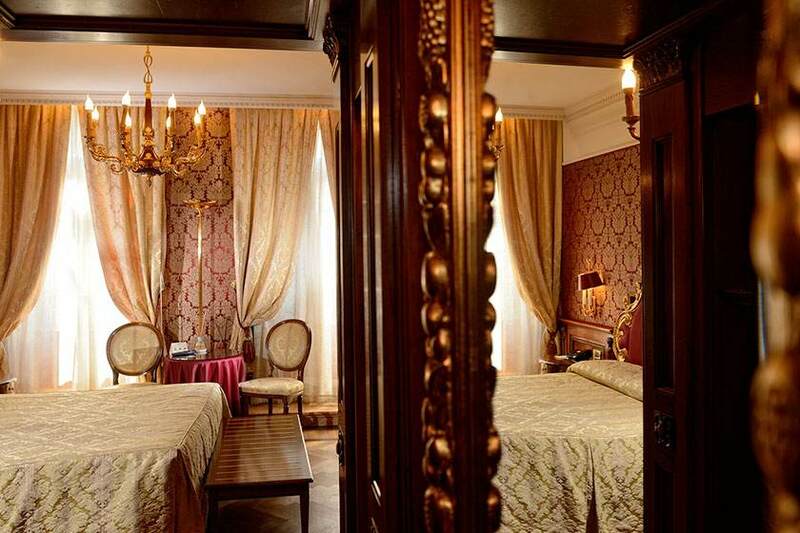 18th century Venetian style furniture, fine fabrics and carpets enhance the charm of these rooms overlooking San Marco Square.